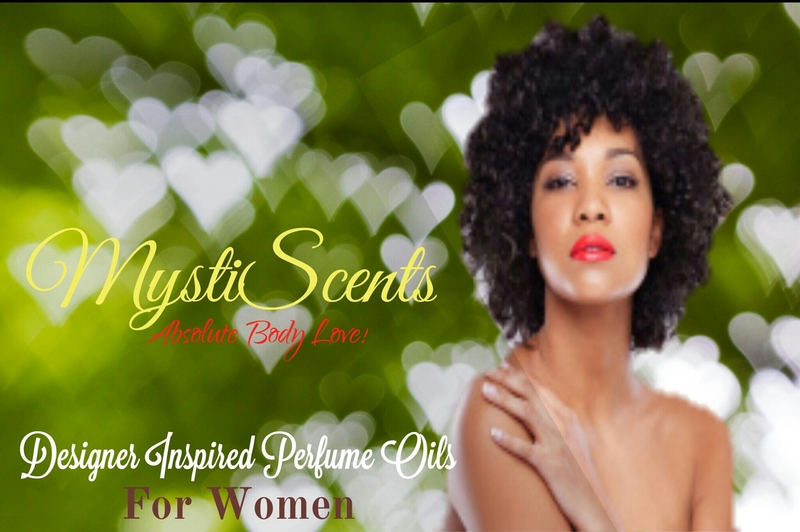 You will find that our top notch alcohol free perfume essence smells true to fragrance and lasts a long time. You won’t find such an extensive range or affordable price anywhere else. 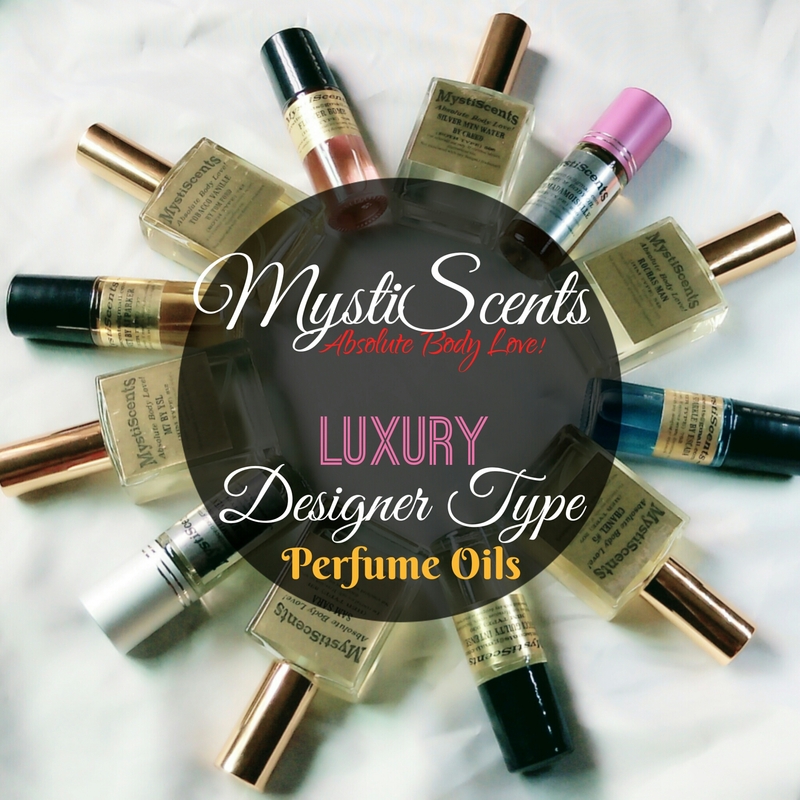 From Burberry to Creed, we stock the ‘types’ of a lot of fragrances from your favourite Designer houses. Give them as gifts to your loved ones and to yourself. You will be glad you did. 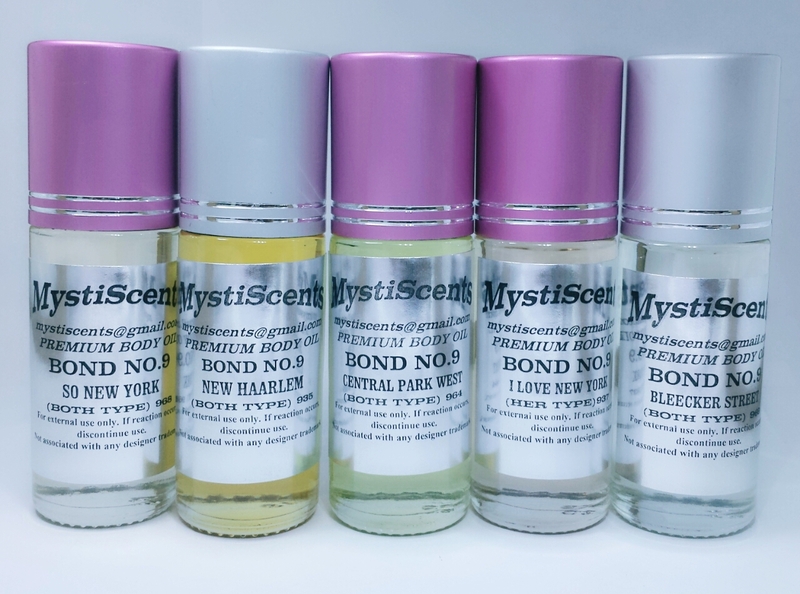 MystiScents Bond 9 Inspired luxury oils! 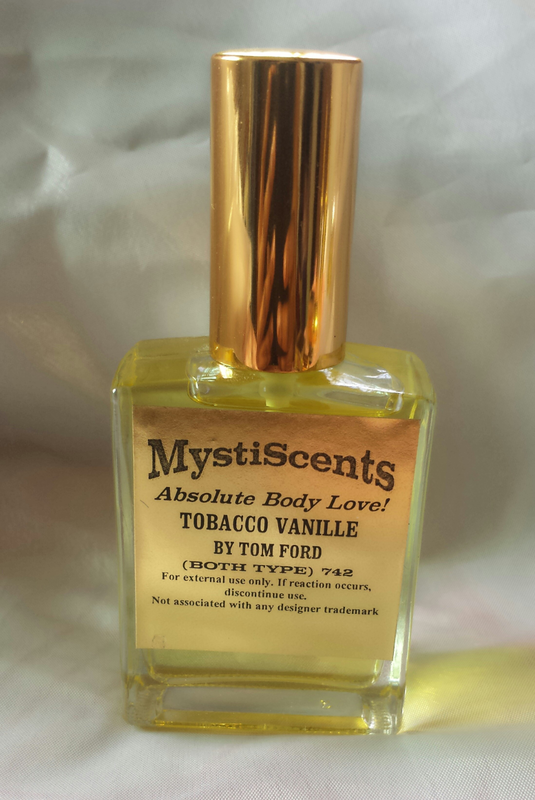 These luxury body oils are inspired by Bond 9 fragrances. 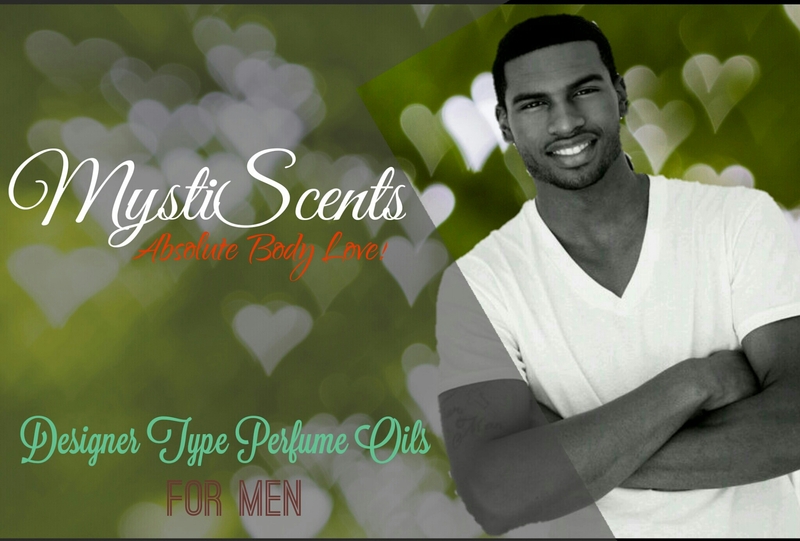 They are unisex but like all unisex scents, some are more masculine and some will definitely appeal more to the ladies. 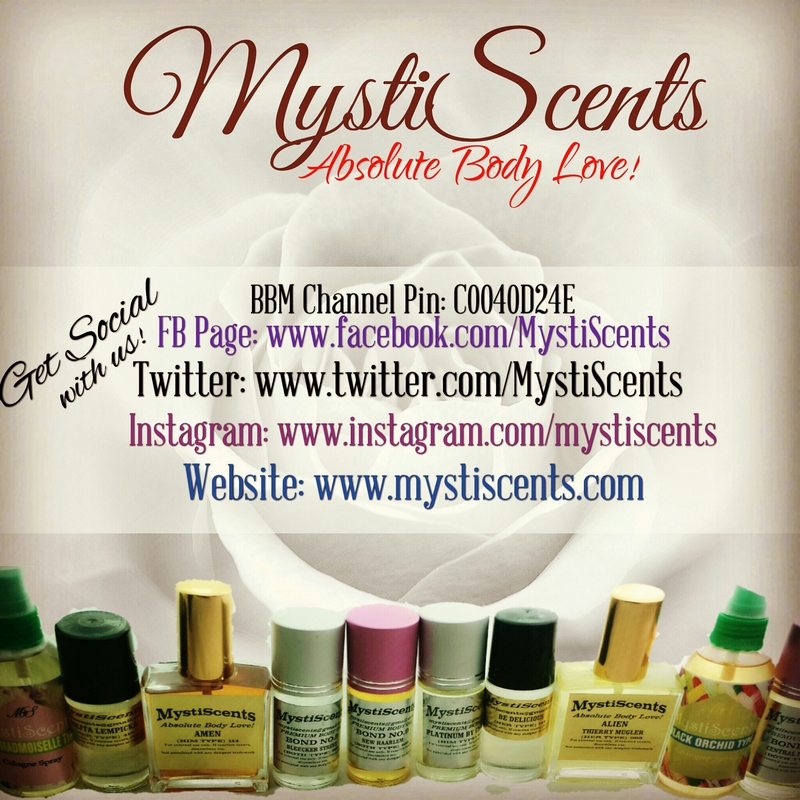 You don’t have to spend tons of money on your favorite perfumes, eau de toilettes and colognes. Buy them in oils! 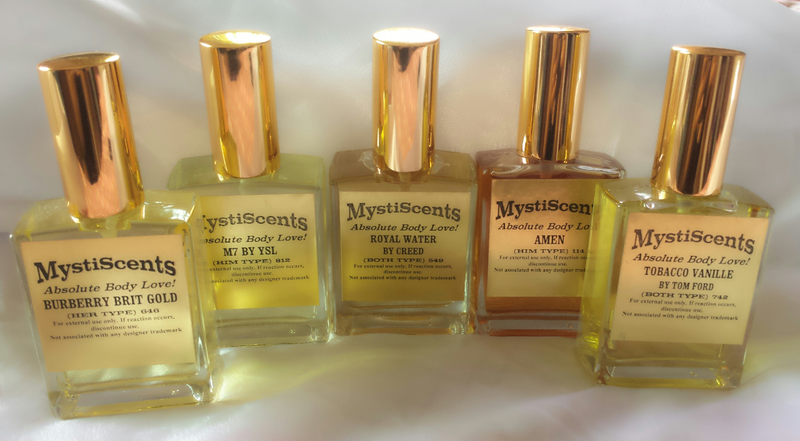 These luxury concentrated body oils are in 30ml jumbo bottles and are skin safe.